Jesus is our great invitation to the kingdom of God. 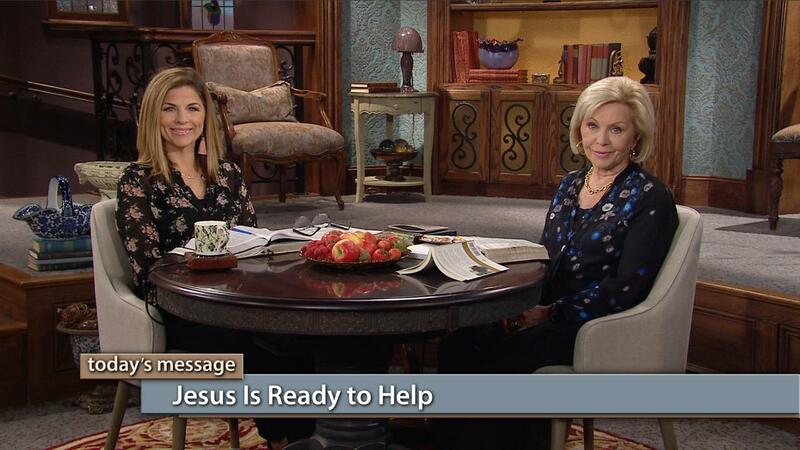 Watch Gloria Copeland and Kellie Copeland on Believer’s Voice of Victory and learn how to go to the “pantry” of God’s kingdom for your daily needs. Jesus is ready to help you with everything you need!